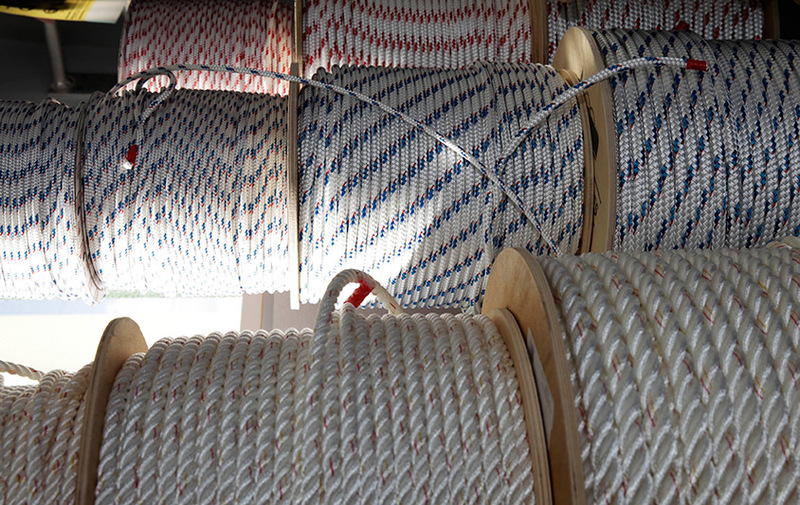 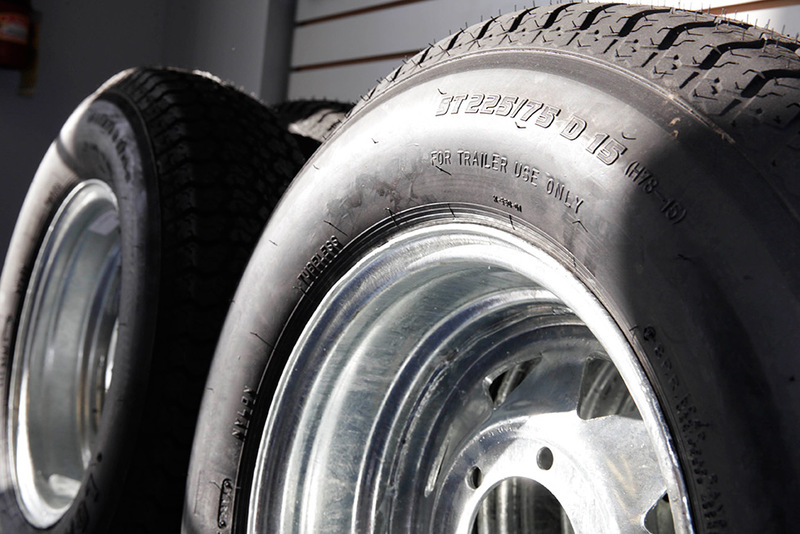 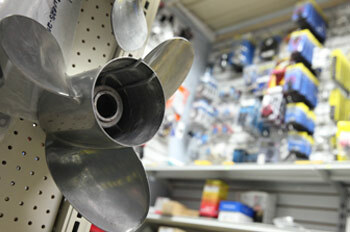 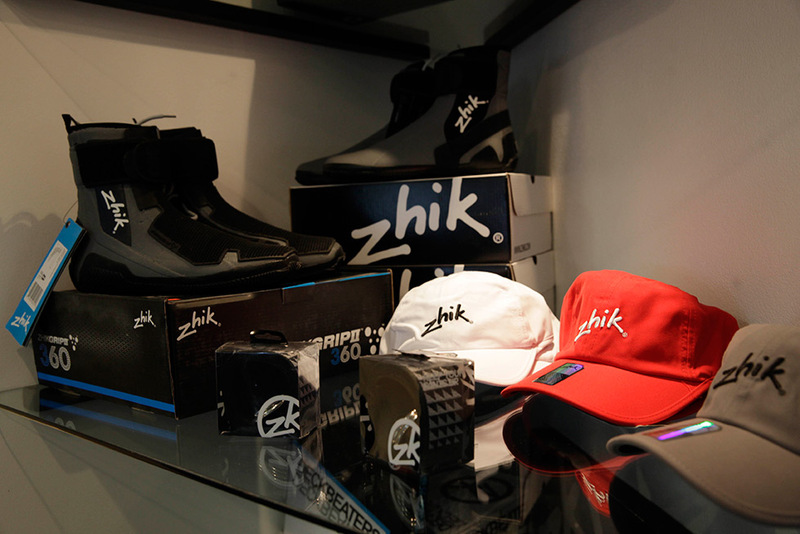 You will find the Compass Marine Chandlery, our boat and marine parts store, in our warehouse. 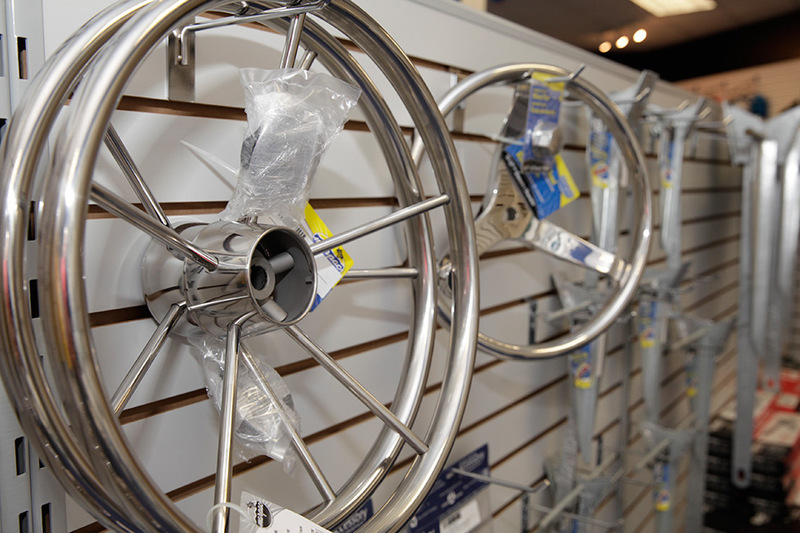 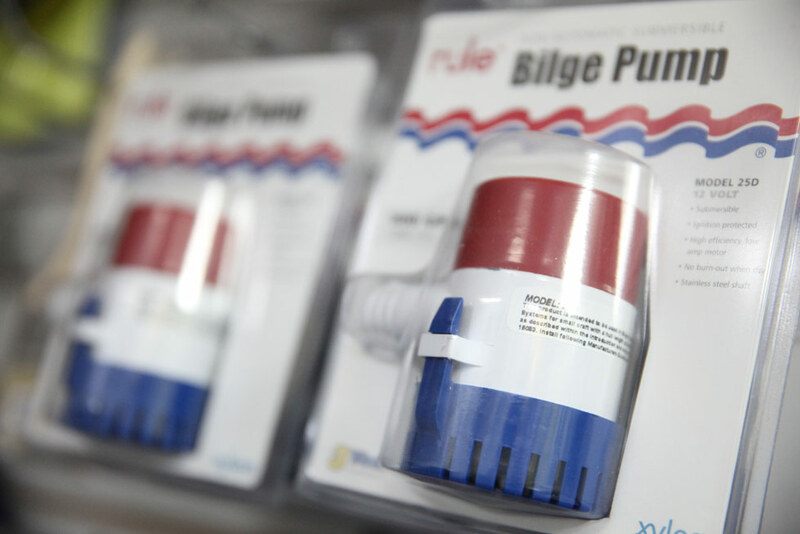 You will find the best priced boat anchors, boat steering wheels, VHF radios, marine grade cleaning supplies, boat painting supplies, anti-fouling paint, dock lines, boat cleats, boat safety equipment, flares, first aid kits, fire extinguishers, life rings, sailing gear, bilge pumps, fresh water pumps, macerator pumps, fuel cans, fuel gauges, fuel primer bulbs, trim tab actuators, battery chargers, battery switches, batteries, electrical switches, fuses, wire and connecters, navigation lights, resin, ropes, boat fenders, fuel hoses, sanitary hoses, bilge hoses, water hoses, boat trailer wheels, boat trailer springs, trailer winches, jacks and general trailer parts. 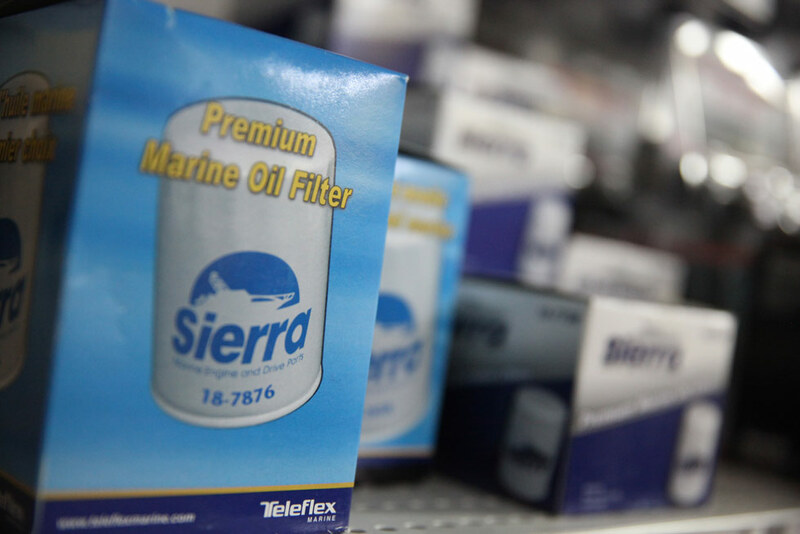 The Compass Marine Chandlery, marine and boat parts store also stocks service items for Mercury, Mercruiser, Yamaha, Suzuki, Honda and of course Tohatsu outboard engines and parts. 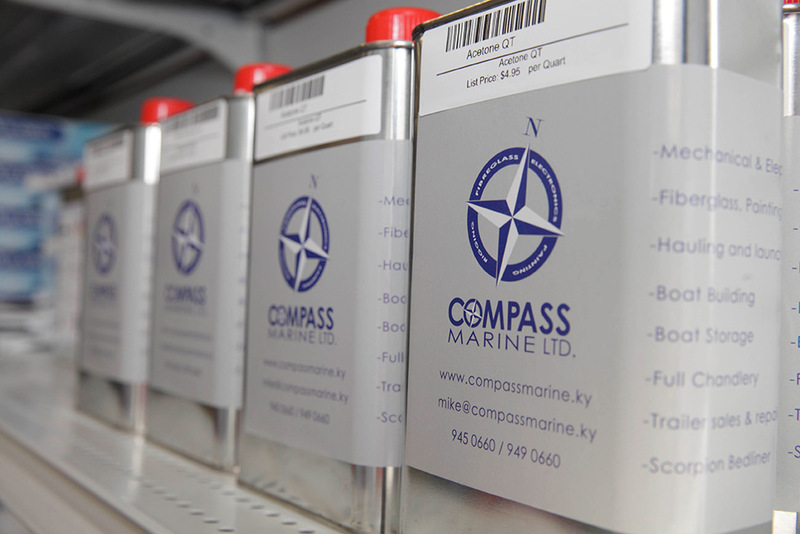 Call Compass Marine boat on 945 0660 or email mike@compassmarine.ky to find out more about what we have in stock and how we can help you to order and ship whatever you may need. 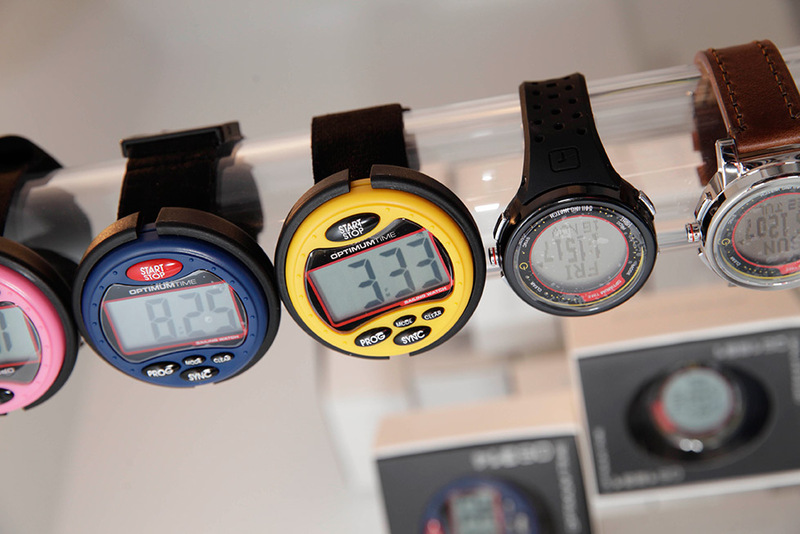 Compass Marine’s Optimum Time watches are made for sailors and kite borders. 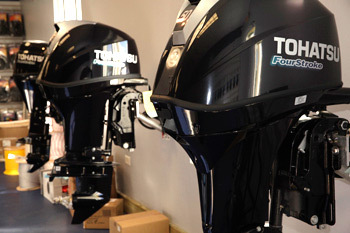 Other exclusive brands in the Compass Marine Chandlery are Tohatsu Outboard Engines, Blue Water Marine Paint, Hall Spars Rigging, Mack Sails and Quantum. 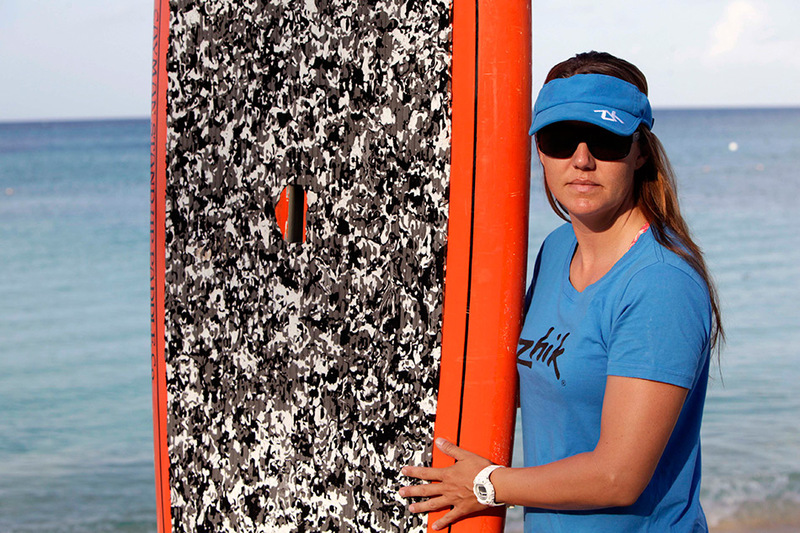 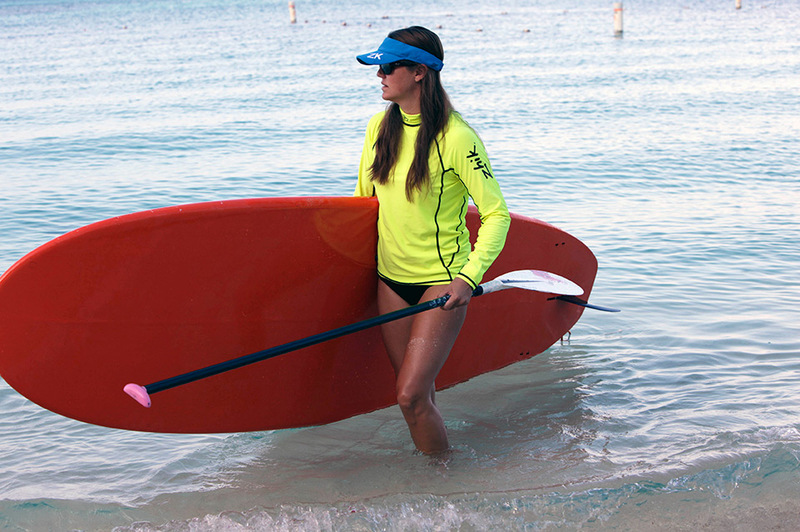 Sail, Kiteboard or Paddleboard faster with a Velocitek Speedpuck, easy to use and just as easy to install or attach to your boat or board.